Get Jared's Tattooing from Life DVD on presale now! This will be on Sale for all Presale orders until after Christmas then it will go up from $80.00 to $100.00. 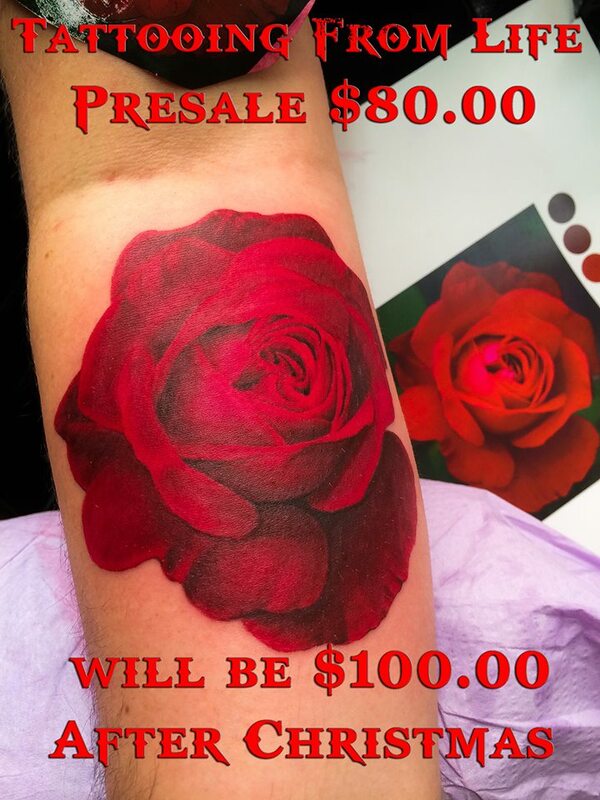 It goes over his entire process and approach to tattooing and is the first DVD of a series; starting with a rose. Everything from reference, color isolation and selection, machines, needles and execution of the tattoo. Real time footage of him doing the tattoo.